DragonflyAI was hired to utilize our UAS technology to identify the most ideal location for a proposed construction project. 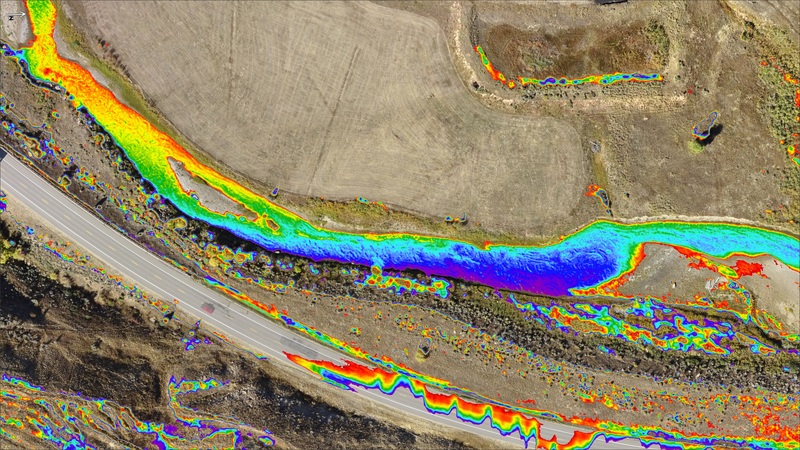 By using thermal analysis, we were able to identify where a wetland was located in the project area and then move the proposed location to avoid it. 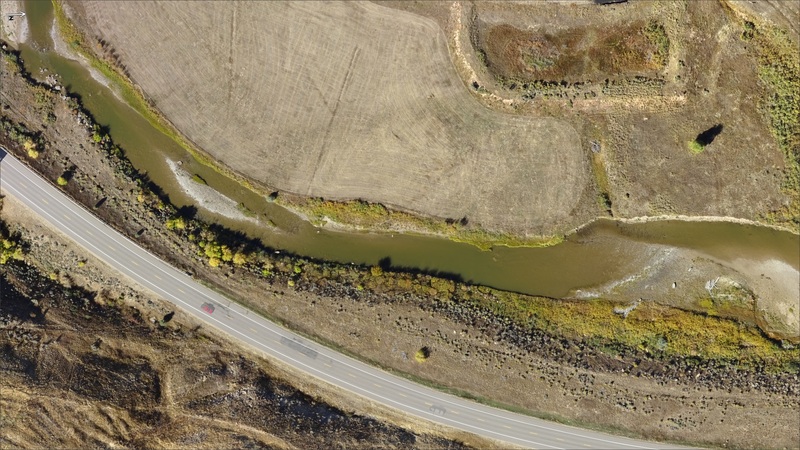 By avoiding the wetland, we saved the client time, money, and any impacts to the wetland.